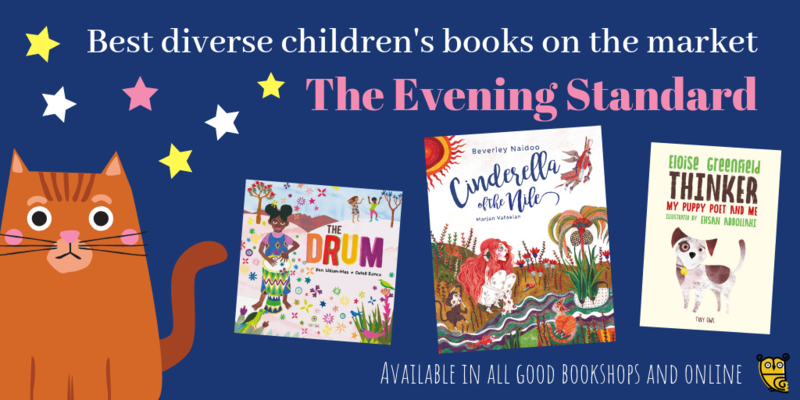 The Evening Standard featured three of our books as some of the best children’s books which celebrate diversity. 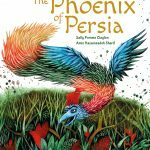 They also spoke to our publisher Delaram Ghanimifard to get her thoughts on diverse and inclusive children’s books! Find out what they said below! We all remember fondly the books we used to read as children, with characters from Snow White to Jack and the Beanstalk broadening our imaginations. But if you think back hard enough, you may also realise that the one thing all your childhood favourites had in common was that they were all white. 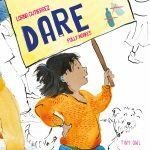 This year, an Arts Council report revealed that just 1% of children’s books from 2017 had a black or minority ethnic (BAME) protagonist. Shockingly, only 4% of children’s books featured a non-white character at all. Some publishers around the country are working to change all of that by printing books that represent and celebrate the diverse culture that the UK has to offer. 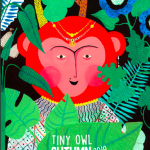 Delaram Ghanimifard, the co-founder of independent publisher Tiny Owl Publishing, believes children’s books should reflect the multicultural, modern society in which we live. She said: “It’s very common among BAME children to imagine and dream themselves to be in another skin colour. This is because the ideal ‘type’ in the books they read are portrayed as white. 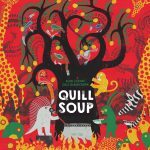 This delightful picture book takes young readers on a musical journey through instruments around the world. 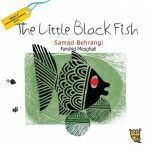 The vibrant illustrations alone make it a welcome addition to your child’s bookshelf. 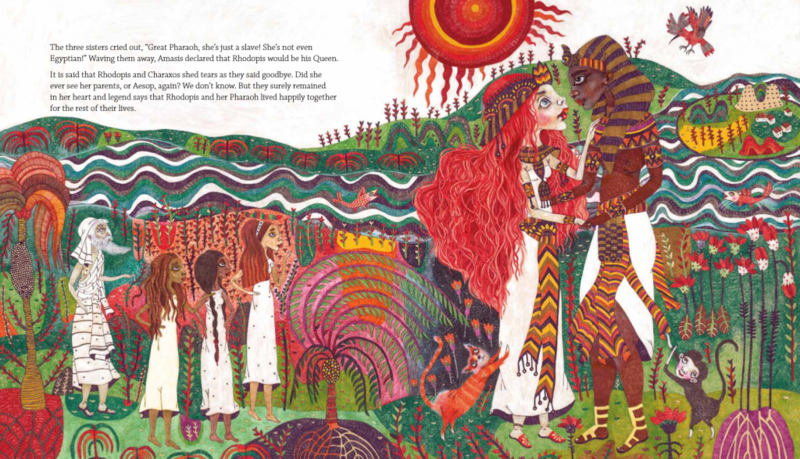 This Egyptian take on Cinderella is lovingly retold through clever text and vibrant and intricate illustrations. A young Rhodopis is abducted by bandits from her home in Greece and enslaved in Egypt. Although she finds friends, she remains unhappy, until one day the gift of a pair of beautiful slippers leads her to the King of Egypt. 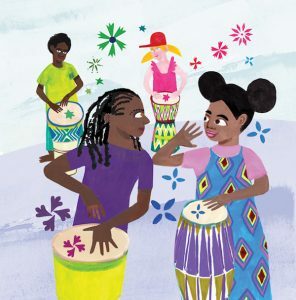 Acclaimed African-American poet Eloise Greenfield brings this adorable collection of poetry to life for young readers. 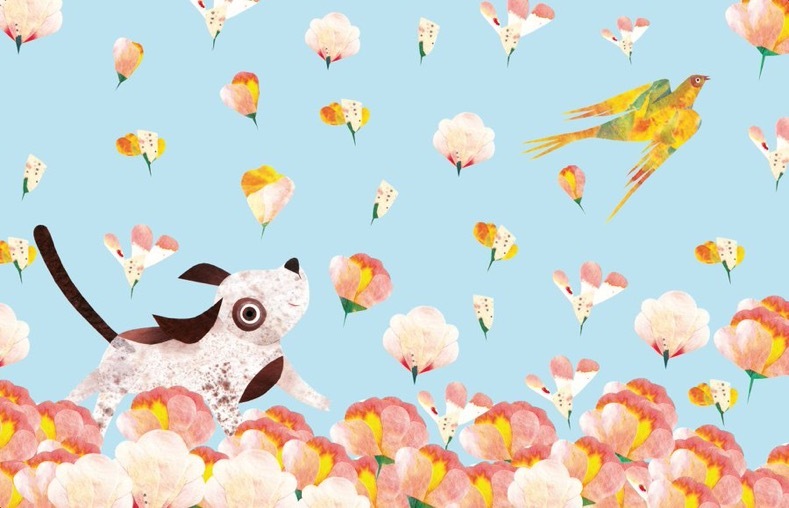 Follow the story of seven-year-old Jace and his puppy poet as they put everything into verse, from going to the park and philosophising to playing ball.